A dashboard camera is the latest must-have accessory for your car. 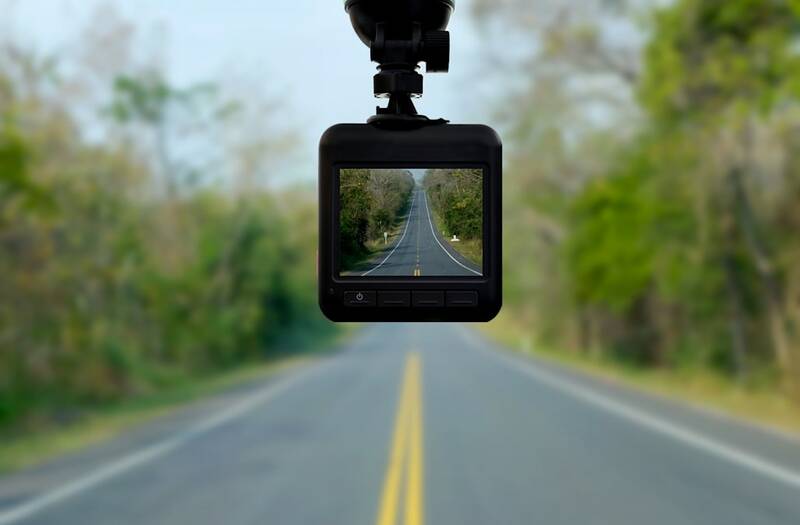 Whether you want to go back in time and reminisce on your favorite road trips or catch those hilariously unexpected moments, a dash cam is the perfect added travel companion. Another major plus about owning a dash cam is in case of a car accident. The footage can act as the perfect witness especially because more and more insurance companies accept dash cam footage as proof for evidence. Thanks to Amazon, we found 10 top-rated dashboard cameras that are all on sale! Never miss a moment and shop these discounted dash cams in the carousel below!